Named after the world’s biggest diamond, this super-luxe 2019 Cullinan 4×4 is Rolls’ new off-roading gem. Road Test Editor Howard Walker picks his jaw up off the floor. Four words I thought I’d never hear in the same sentence: A Rolls-Royce SUV! 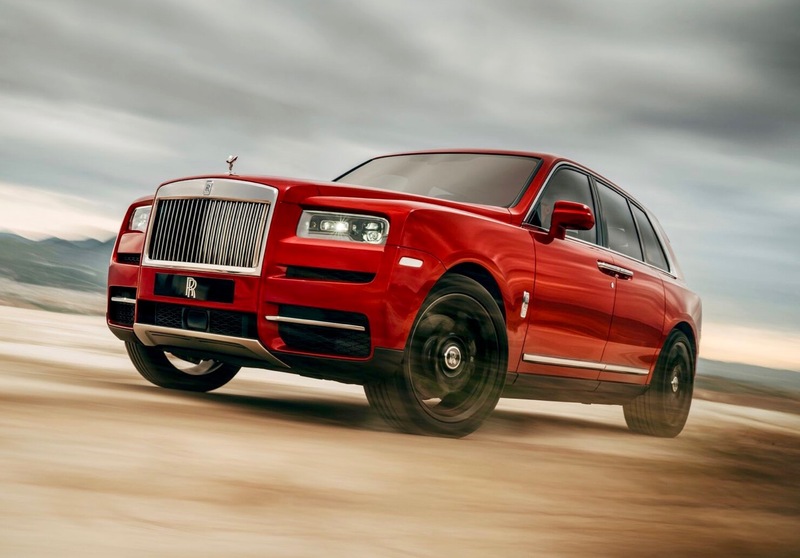 But the $325,000 2019 Rolls-Royce Cullinan is here and ready to tackle the great outdoors. Or at least the nearest polo field gravel parking lot. Since the launch of the Bentley Bentayga and the fanciest Range Rover Autobiography models before it, luxury automakers have been sprinting to grab a slice of the fast-expanding market for tall-riding, super-luxury 4x4s. Lamborghini recently unveiled its Urus sport-ute, Aston Martin has one planned for 2021, and even Ferrari reportedly has one in the works. 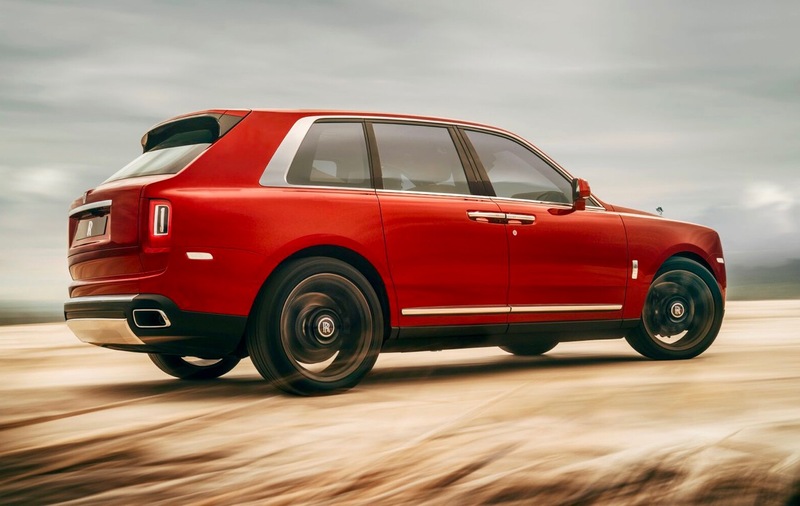 The new Cullinan, however, has the distinction of being the Rolls-Royce of SUVs. Actually it’s not as huge as I expected. It’s similar in size to Lincoln’s new Navigator – just a hair longer, but two inches lower. 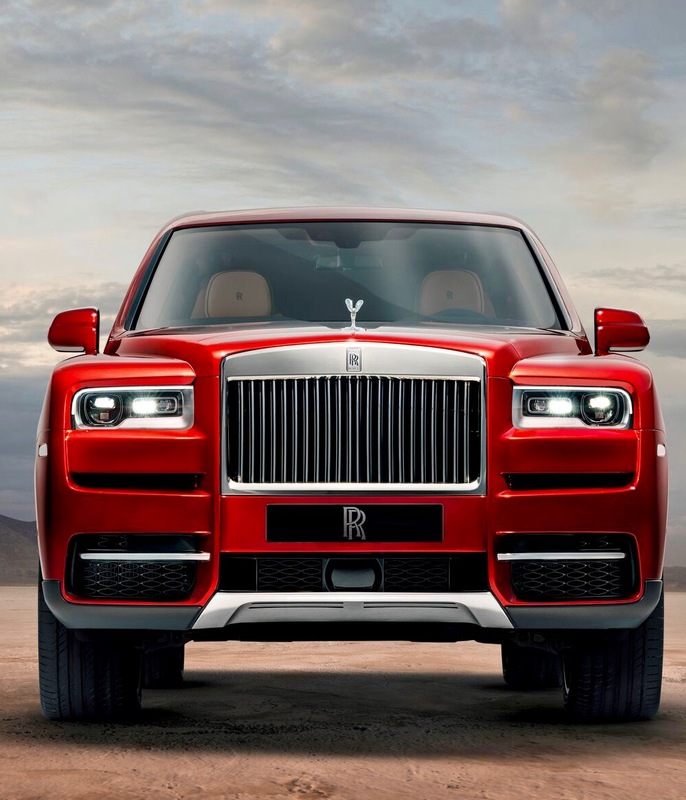 Though with its huge windows, slab sides and relatively low waistline, the Rolls looks much taller than the Lincoln – and unfortunately, visually rather more top-heavy. 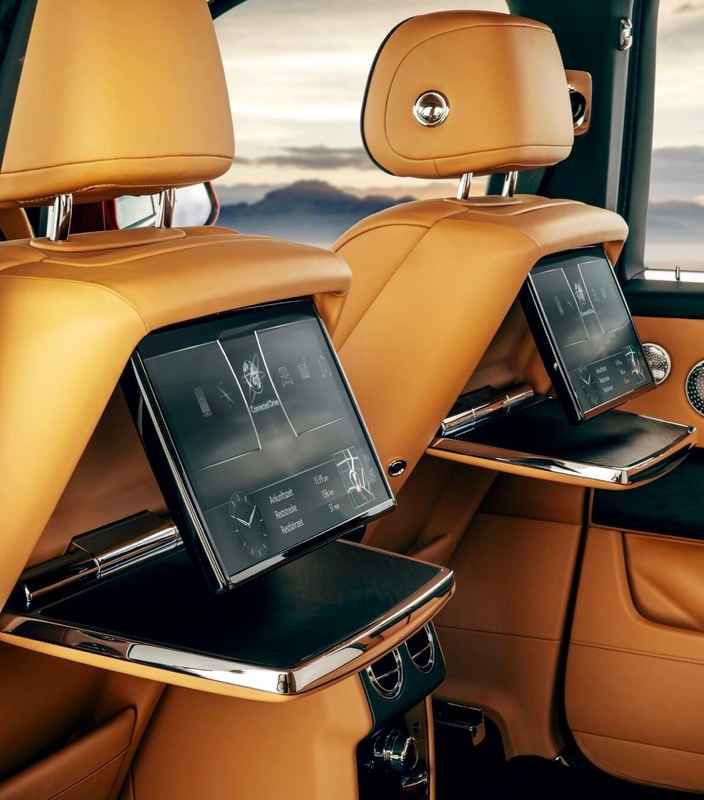 Unlike the Bentley, which uses a modified Audi Q7 chassis, the Rolls’ platform is all new and developed from the same lightweight aluminum architecture that underpins the latest Phantom. 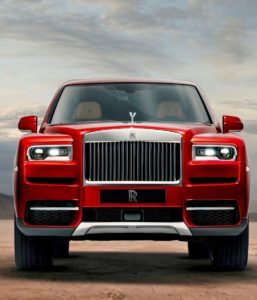 This version, however, comes with four-wheel drive – a first for a Rolls-Royce – and rear-wheel steering. The Cullinan’s turbine-smooth 6.75-liter V12 is also shared with the mighty Phantom, offering 563 horsepower and an increased 627 pound-feet of torque. 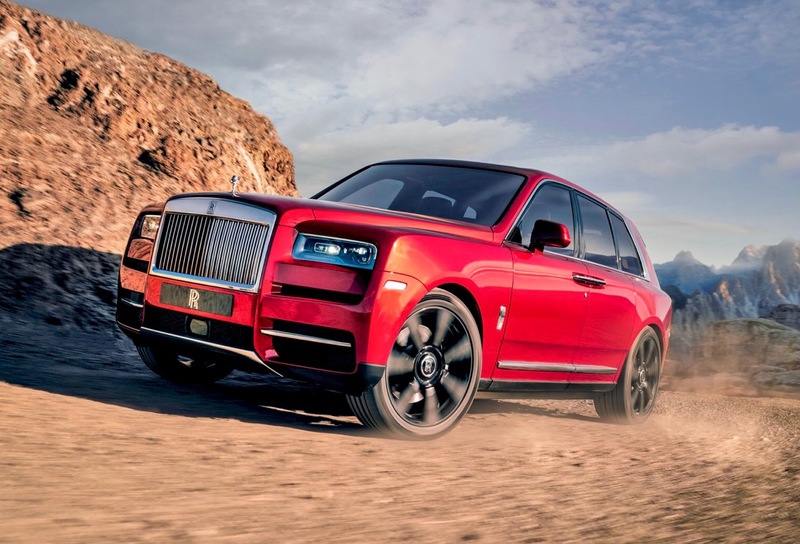 Performance should be stupendous, with 0-to-60 mph “wafting” in under five seconds and a top speed of 155 mph.But before we dive into the plethora of super-cool features of this new Roller, a word about that name: Cullinan. No, it has nothing to do with the Culligan water-filter guy. Cullinan is the largest diamond ever discovered, and now part of Her Majesty’s Crown Jewel collection. 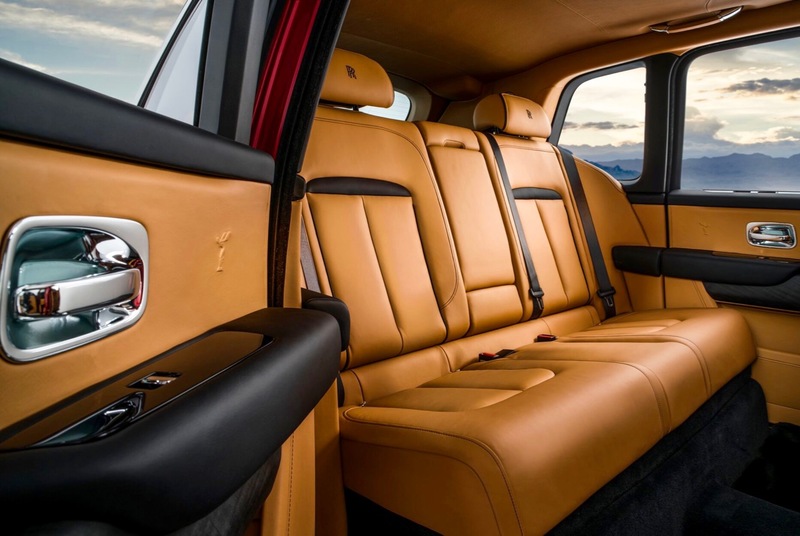 Entering this new jewel in the Rolls-Royce fleet is executed with typical Rolls pomp and ceremony. Firstly, the car automatically lowers an inch and a half to make stepping in a little easier. Also, the huge back doors are rear-hinged – don’t call them “suicide” doors – so you step, rather than slide, inside.Take your pick from two rear-seat arrangements. The more practical is the standard Lounge set-up with a rear bench for three that can fold flat. Perfect for bringing home that IKEA wardrobe-in-a-box. Less practical, but more desirable, is the seat configuration with two individual thrones separated by a fixed console that includes a drinks cabinet. Naturally it comes with a fridge for chilling the Cristal, along with cut glass crystal Champagne flutes. In this format you also get a glass panel behind the rear seats. It’s there to prevent hairdos being ruffled, or ears being frosted when the high-lifting tailgate is opened up! Talking of tailgate, it’s an impressive arrangement, split in two like a Range Rover’s, with the lower section perfect for tailgating. Talking of which, at the touch of a button, two small jump seats and a table power-slide out from a compartment beneath the load deck for al fresco picnicking. 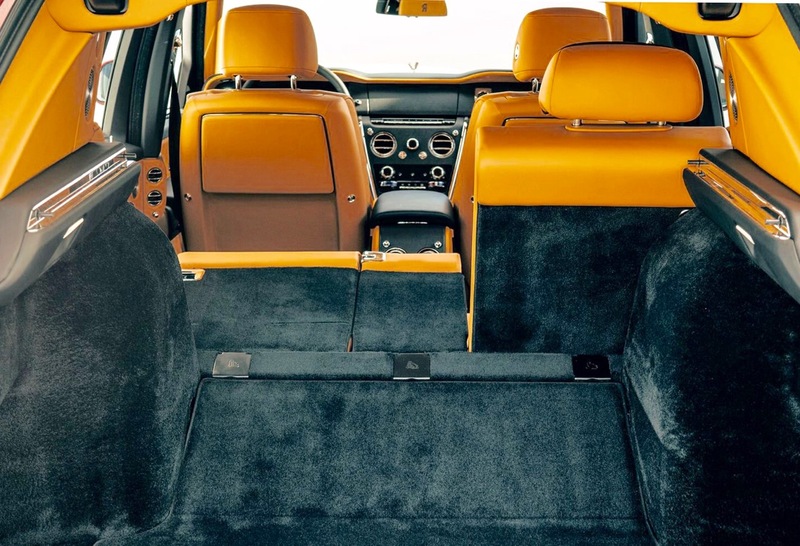 The rest of the cabin is usual Rolls-Royce magnificence, with more hand-stitched leather than a Prada handbag store, acres of mirror-finish wood and ankle-deep carpeting. 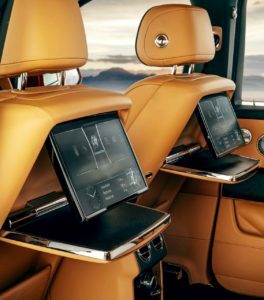 As for the Cullinan’s 4×4 capability, it comes with all the technology to ensure it can climb every mountain, wade every river – just so long as the river isn’t more than 21 inches deep. But just like Range Rover owners, there’ll likely be a few Cullinan customers wanting to reach those off-the-beaten-path fly-fishing streams, hunting lodges, hiking trails, or ski slopes. So who is going to buy one when it goes on sale at the end of the year? I’m predicting plenty. Just as the Bentayga opened-up a new market for Bentley, the Cullinan will do the same for Rolls-Royce. It might just become Rolls’ top-seller. Me, I just wonder how big a bass boat it can tow?